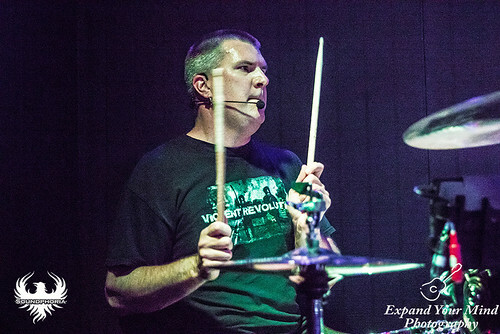 Since its founding in 2005 by drummer Malo Sixkiller, this talented group of musicians has been thrashing through song after song with the same heightened intensity, palpable excitement, and expert showmanship that has made them a staple in the local Phoenix music scene over the past 13 years. 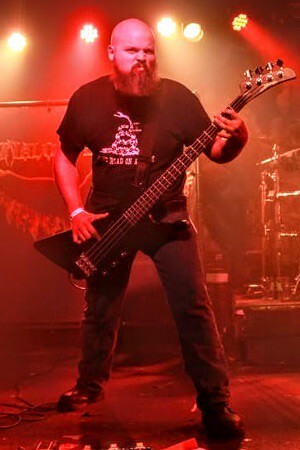 In that time, the band has seen a variety of members and styles, but has always stayed true to their heavy metal roots. At no time has that been truer than now, with the release of their most recent full-length album, From Darkened Skies. 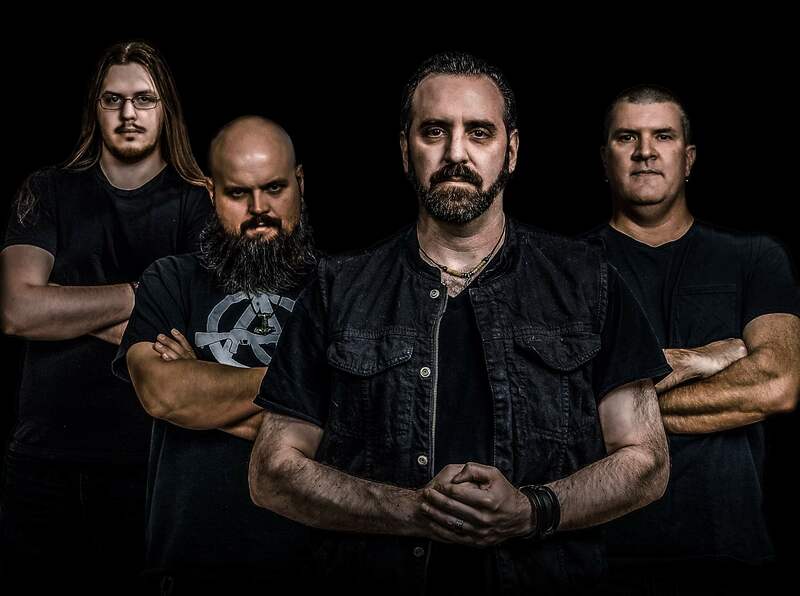 The current material combines groove metal and thrash, with clean, melodic vocals and soaring harmonies, while rattling the bones of their fans and keeping their heads banging. 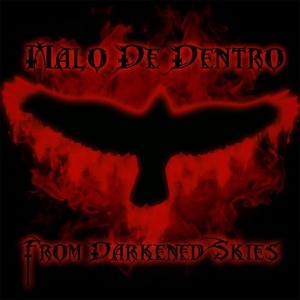 With the thundering rhythms of Malo Sixkiller, the rumbling low end of Cris Ridenour, the powerful vocals of Stone Martin and the screaming solos of Steve Miller, Malo De Dentro continues to tear up the southwest United States and beyond! "BlastFMRock Radio prides ourselves on playing the best in Alternative Rock. 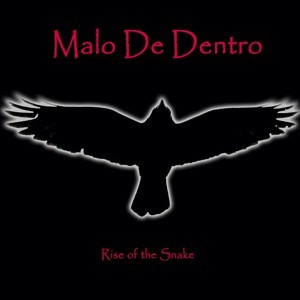 It is my pleasure to have one of the most exciting #Breakout bands in our line-up, Malo De Dentro." 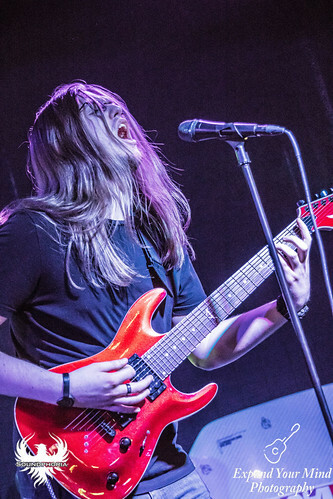 "A high energy fusion of metal with grunge elements that will leave you wanting more." 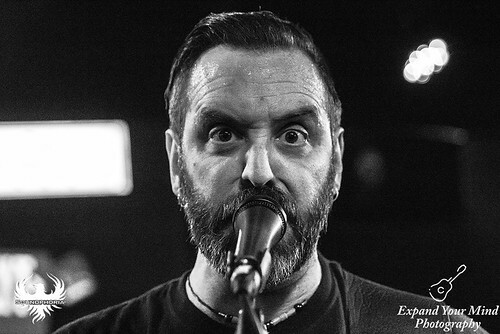 "Calculated, carefully executed mayhem in a well-structured Metal framework. 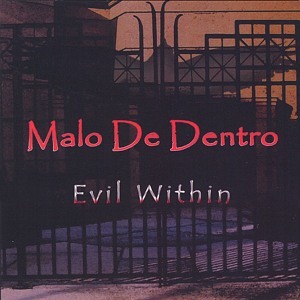 With an incredible shred guitarist, Steven Miller, whose solos ambush your ear, fearsome vocal melodies & lyrics from a ballsy Stone Martin, Bass riffs that could score a Hellraiser movie from Cris Ridenour, and drums beaten with the Hammer of Thor itself by Malo Sixkiller." 6,000 Views on YouTube Video "Blinded Lyric Video"